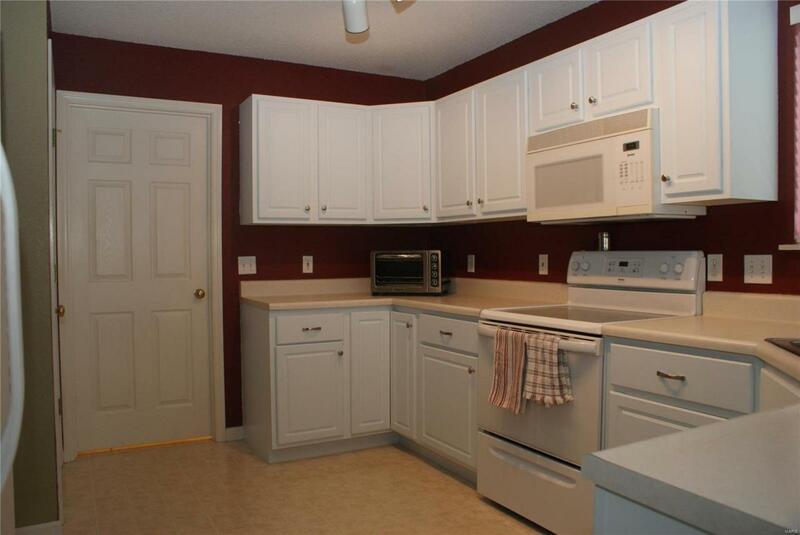 Looking for a nicely sized home... with a finished basement..... great sized yard that backs to open ground. 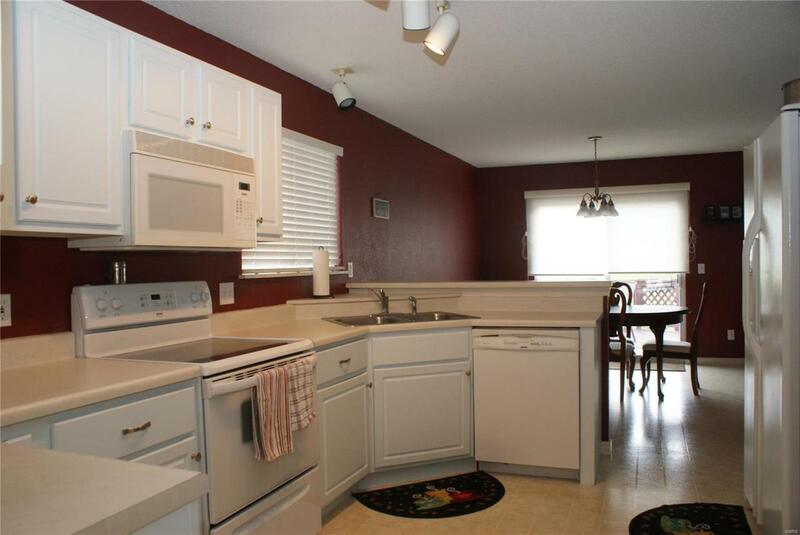 Do you want a home close to highways, shopping, entertainment, schools and great restaurants? Maybe you are looking for a home in the fastest growing school district over the last 10 years. Congratulations, you found it! 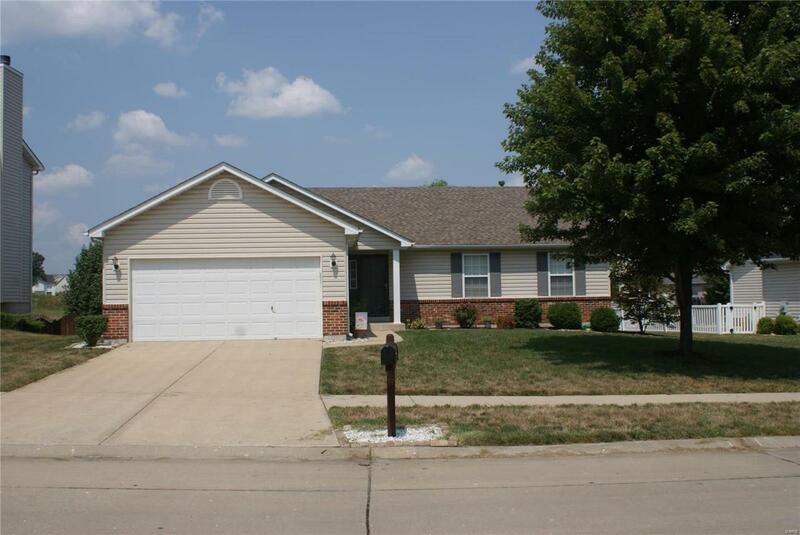 Come home and relax after work, entertain in the spacious yard and basement bar. Plant veggies in the raised bed in the back yard. Enjoy mornings... or afternoons on the deck. All of that and brand new carpet on the main level. Hurry! 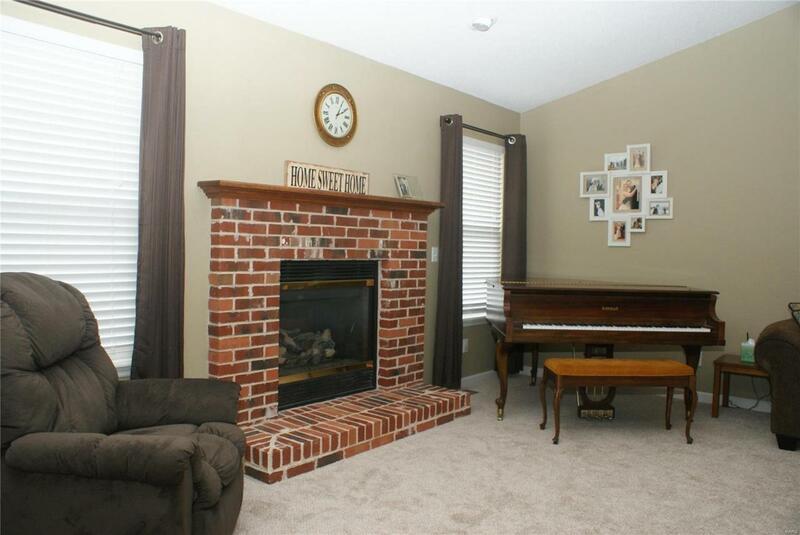 Homes in Wentzville and in the price range go fast! !